Tickets are now on sale for the 2019 IMPACT Luncheon on January 8, 2019! 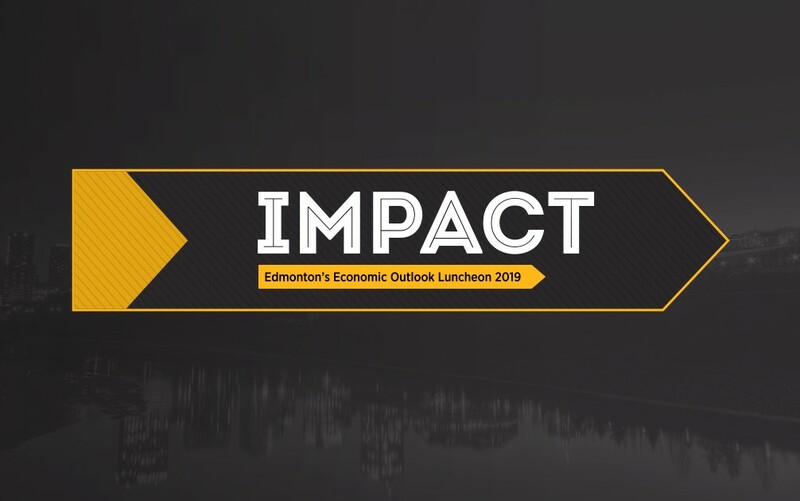 Join Edmonton’s business community to see what lies ahead when Edmonton Economic Development Corporation‘s new CEO, Derek Hudson, takes the stage and shares his vision for the way forward. Tickets: Sorry, registration for this event is now closed.